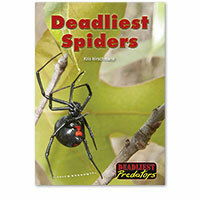 Spiders are small but fierce hunters with all the tools and skills they need to capture and kill their prey. Some species have venom that is lethal to humans as well as their normal prey. 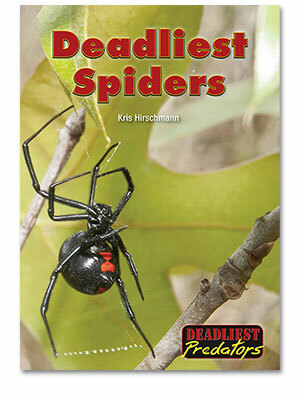 Six deadly spiders, including the black widow and the Chilean recluse, are profiled.